I greatly appreciate all those that have posted scenic photos to the board. Without them, I would have never traveled to Playa Bayahibe. 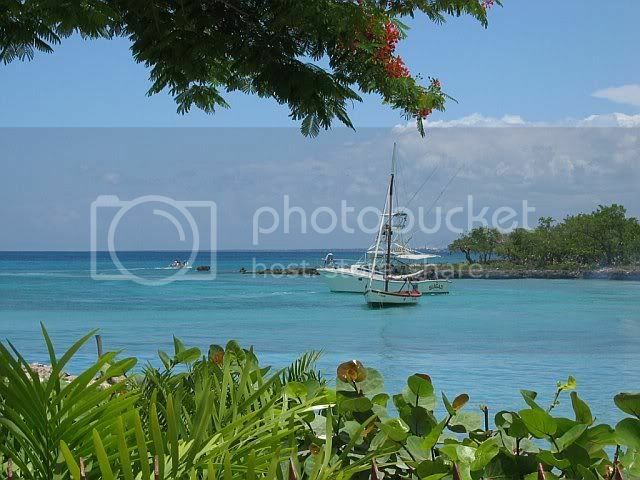 Pics are great but how about a little more info on Playa Bayahibe. Is it a good spot to make a day trip? 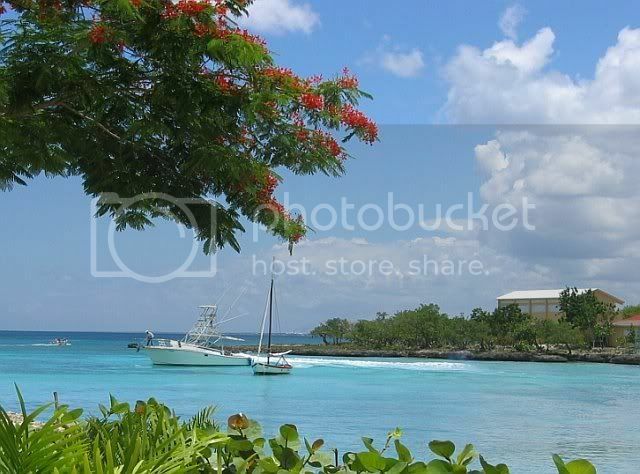 If staying in the Capital how far away is Playa Bayahibe? Can it be reached by public transportation? Thanks for the tip. Nevertheless, I don't want to make all photos in the "Helpmann Album" public. 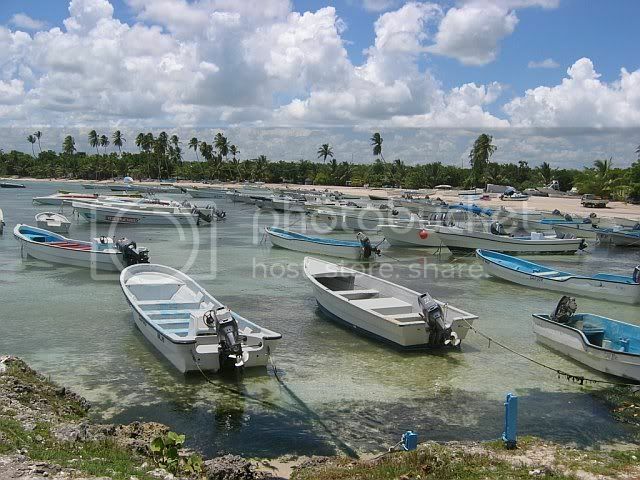 It's about a 70-80 minute drive (I drive fast) from Boca Chica to Playa Bayahibe. If you're coming from the capital, I guess you can add another 30-40 minutes (depending on traffic and location within SD.) I don't know about public transportation. If you want to SCUBA, snorkel, go boating, take trips out Catalina or Saona Island, or just lie on the beach then it's a good spot to make a day trip. I didn't see any restaurants and much of the beach is private (resort owned.) 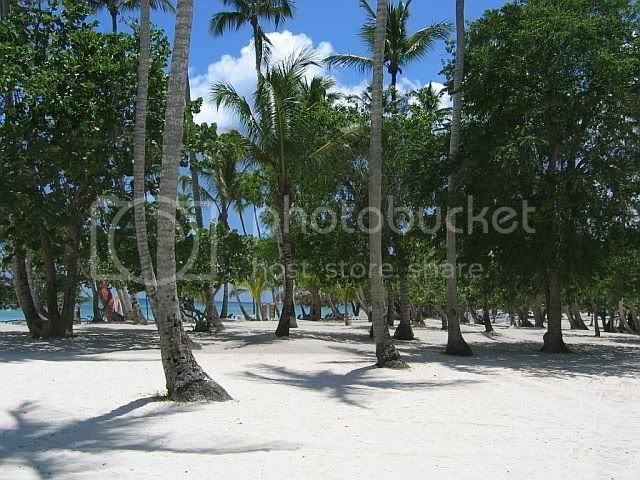 Nevertheless, the public beach is adjacent to the private beach ("a line in the sand") and there were Dominicans and tourists alike on the public beach. There are a few vendor shacks along the beach and a few stores (mostly for water sports/activities) not too far from the beach. 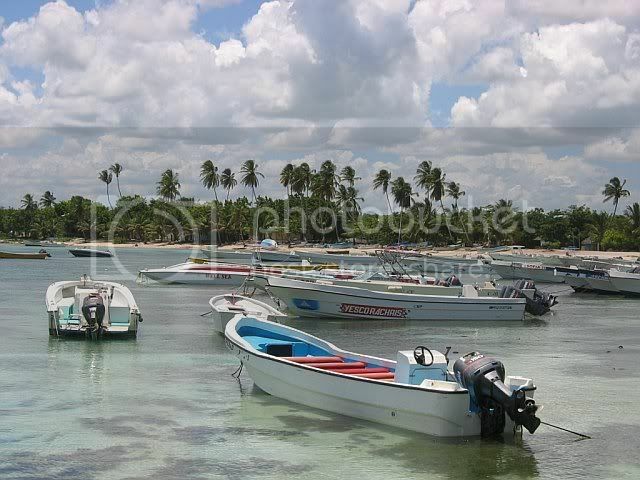 I'm sure there's much more to see and do in Playa Bayahibe; however, I was only out there for an hour. 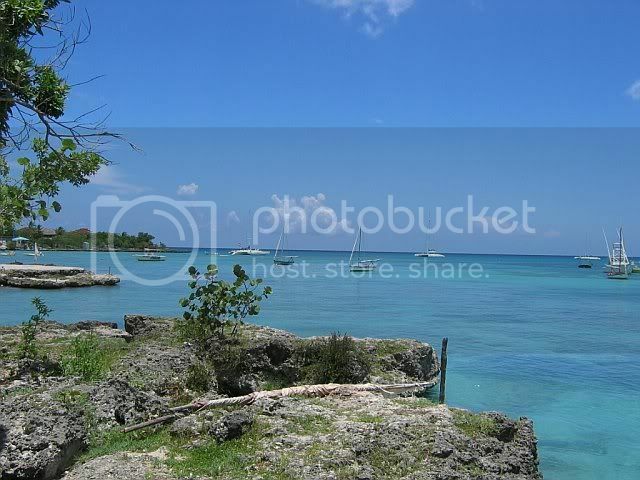 I was SCUBA diving in Juan Dolio, I finished early, and I decided to make quick trip out to Playa Bayahibe to see what was there. I don't think I would return unless I planned to go boating, SCUBA diving, or go out to Catalina or Saona Island. 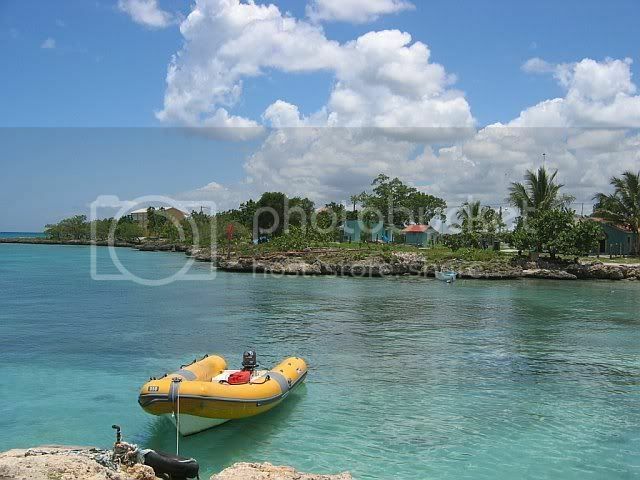 Having spent a lot of time at Playa Bayahibe I really enjoyed your photos. Just one question, where are the chica photos? 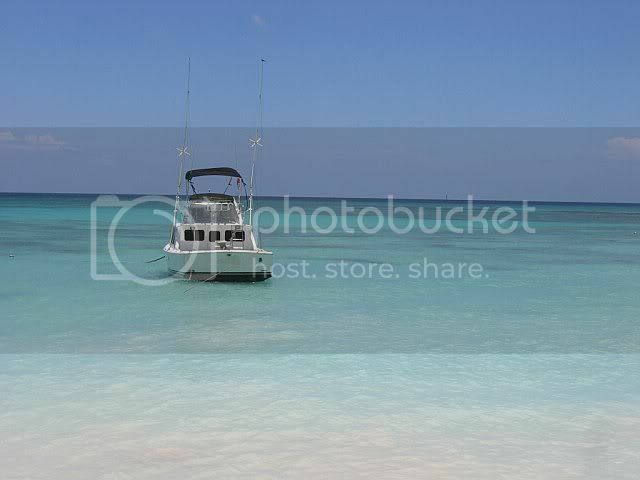 Seriously, Playa Bayahibe, is only 1 1/2hrs. from the Capital and is a wonderful spot. 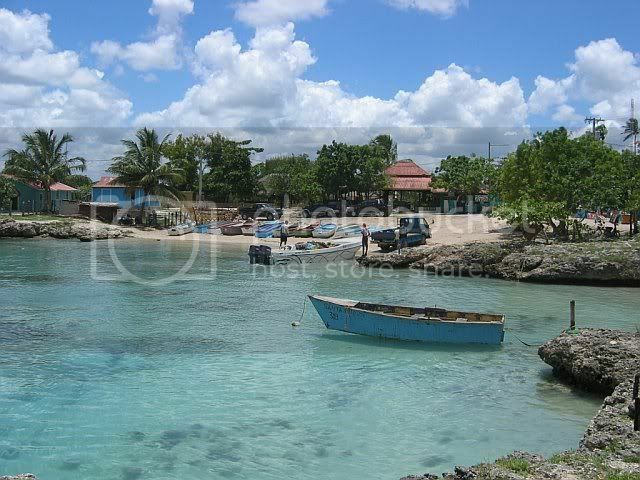 Small and laid-back it has a great public beach, good restaurants, and access to La Romana and Higuey. I go to the DR for the beauty and music of the island, not to hook-up. What happened to the carrots? I go to the DR for the beauty and music of the island, and to hook-up. Thanks for the feedback. It is just a little too far from the Capital for a person without a car. 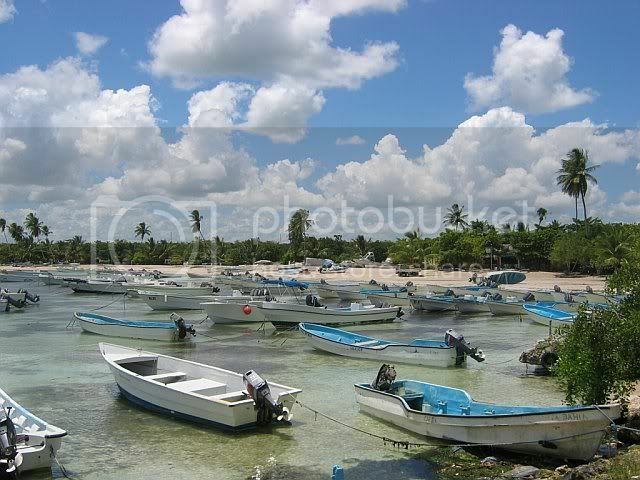 I was looking for a quiet beach not too far from the Capital that can be reached by public transpo. 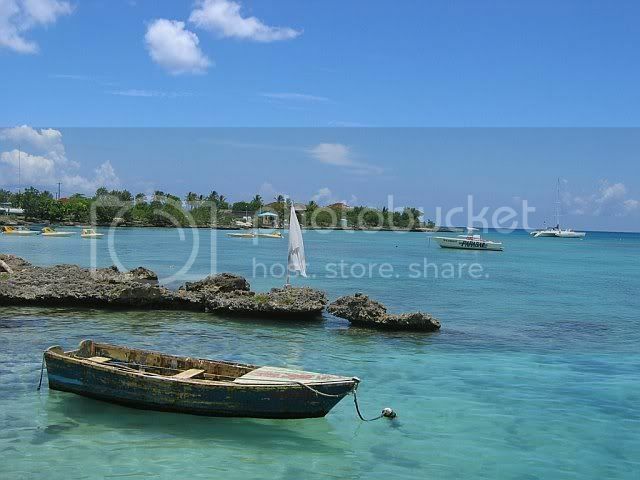 Something other than Boca Chica. You have no idea what you are missing.